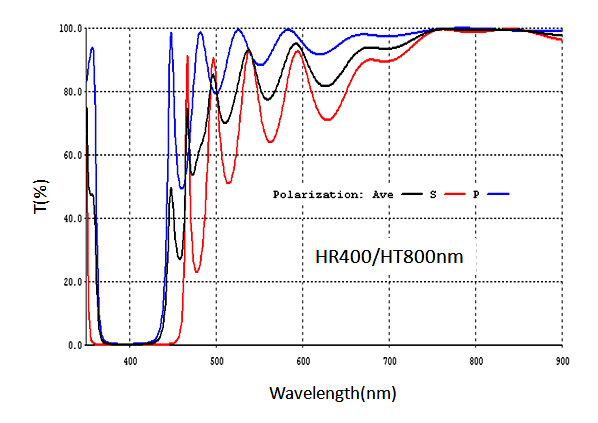 wavelength (R < 0.5%) to minimize ghosting. the best reflection/transmmision coefficienct and bandwidth. 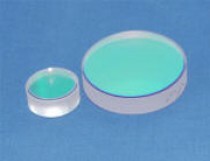 Standard substrate size: Dia 1" x 6.0 mm (or 0.25"). Dia 0.5", 2" or different thicknesses available upon request.